The Mount Shasta area offers outstanding opportunities to view more than 300 species of birds. The varied landscape, with its numerous creeks, rivers, lakes, wetlands, and wildlife refuges, attracts birds throughout the year–from Greater Sandhill Cranes nesting in the spring to hundreds of Bald Eagles that winter in the Klamath Basin Refuges. 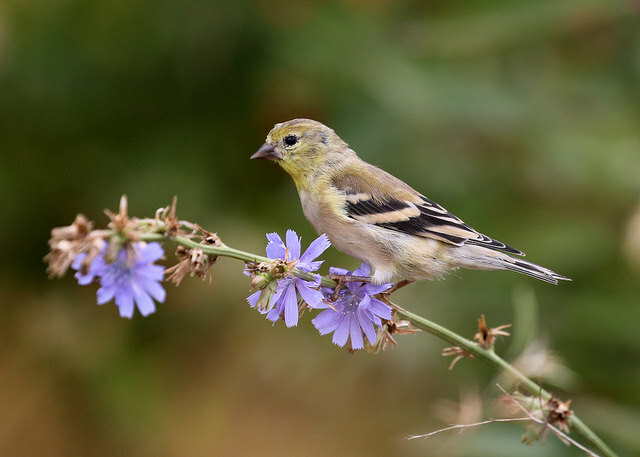 The Mount Shasta Area Audubon encourages birders by providing field trips; a colorful map titled “A Birder’s Guide to Driving Routes in Siskiyou County”; a checklist of birds in the county; and occasional programs. The chapter is also involved in education and conservation efforts to protect and enhance this beautiful region. To support and advocate a healthy and stable environment for present and future generations. To support and provide leadership in environmental education. To provide a medium through which information and knowledge can be shared which fosters a diverse and healthy ecosystem through meetings, fieldtrips, publications, conferences, and workshops.